Now that your sober, what’s your new hobbies? Previous postAlways a good choice no matter what time you wake up! 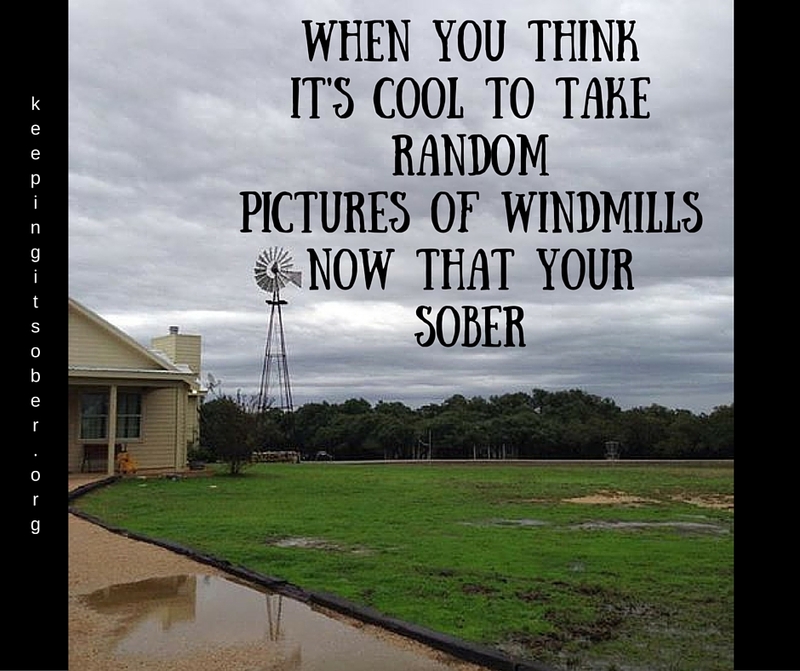 Next postKeep it Sober Today!